Since 1978 we have consistently delivered quality products, on a timely basis, at a competitive price. H&W Manufacturing is a precision machine shop located in North Houston with a history of manufacturing reliable, quality products. August of 2018 marked our 40 year anniversary. 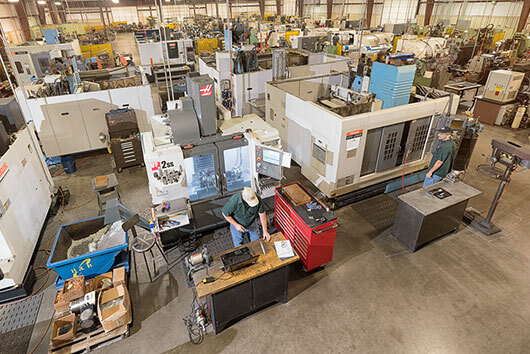 We specialize in machining customized components; from simple jobs to intricate pieces with tight tolerances, we have experience across a broad spectrum of machining. We are capable of competing in the market for both fast-turn-around small runs, up to long-term, high volume supply according to your needs. Our experience in machining techniques gives us the capability to manufacture to the most challenging customer requirements. We continually invest in technology and equipment that gives us an edge over our competition. Our organizational quality commitment is to deliver products on-time and defect free, every time. H & W Manufacturing’s quality management system encourages an environment of continual improvement. From sales, order review and entry, procurement, and employee training, through production processes, inspections, packaging, and shipping, we ensure that our products are made to customer specifications. Our shop experiences very low turn-over rates, so our people are well-trained in our processes and understand our commitment to excellence. The majority of our clients trust our work so much that we ship directly to stock. Our company has grown and thrived for more than four decades because of our customer commitment. H&W has experienced machinists, state-of-the-art equipment and a commitment to our customers that ensures the delivery of high quality finished products built to their specifications. No request is too big or small; no detail is overlooked; no process is ever omitted. We take our responsibilities to our customers seriously. 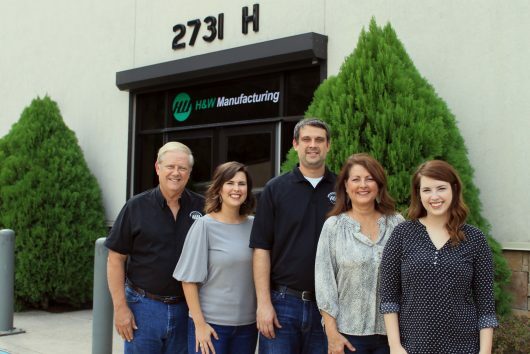 We are committed to providing our same level of customer service and quality to all customers, whether they are a large global corporation or small local fabricator. 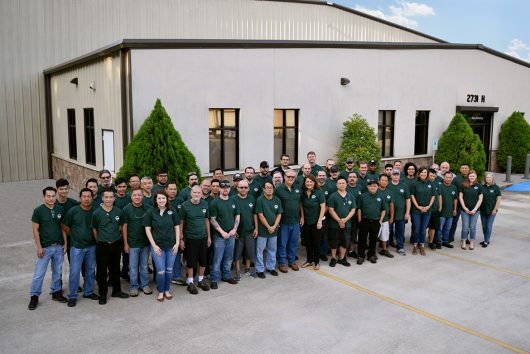 Our incredible team today works together to manufacture quality products every day. As our company has grown, we have expanded our facility and capabilities. Our current facility was built in 2009 and is 34,000 sqft. Anthony Hildebrandt cofounded H&W Manufacturing in 1977. 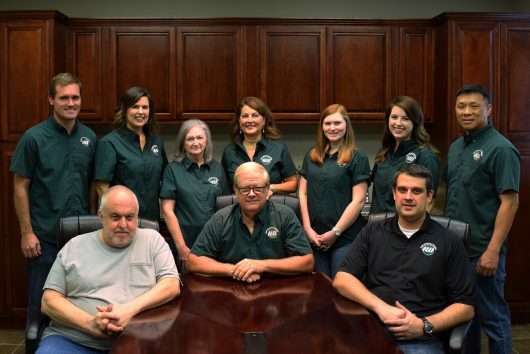 We are now a second-generation, family-owned and operated business. H&W is 50% woman-owned. Our leadership team provides decades of industry knowledge, experience and best-practices.